It's a least thirty years since I read any type of comic strip fiction, it took me a while to settle back into it but once I did it was great fun. 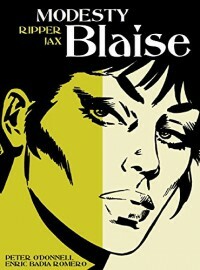 I had never heard of the Modesty Blaise books even though they were published over a period of around forty years. They did feel a little dated with the style of writing and the illustrations but it didn't stop me enjoying the four different stories that are in this collection. Ripper Jax, the first story in this collection was my favourite one, it was a good introduction to Modesty and Willie. There wasn't really any mention of how they met or previous missions so I just read each of the stories as stand alone. The main point that came across in each story was that every member of the team were loyal to their friends and devoted to each other. If they owed a favour or somebody was in trouble they would try their hardest to rectify the situation. 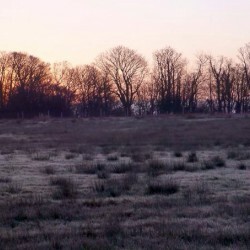 I imagine that the series has a big following for those that love this type of fiction, for me it was a complete change. Not something I would read regularly but one that I would dip into every now and again.